Spring is a great time for home renovation projects. After a long winter, it’s likely that your home will need some maintenance, so why not use it as an opportunity to make some new improvements? One option to consider is a windows and door replacement. The elements can be rough on your door and window frames, so it’s no wonder they will need to be replaced from time to time. Many older homes have frames that are made of old wood or other materials that are no longer efficient. When frames reach the end of their lifetime, it may be difficult to maintain the desired temperature inside your home. Sometimes moisture can even infiltrate the frames, leading to further damage. New frames can fix these problems. Most modern window and door frames have been made to be much more energy efficient. By insulating your home from the outside air, new frames can make it easier to maintain a comfortable indoor temperature. You might even save money on your bills because you will not need to run your heating or AC as often. 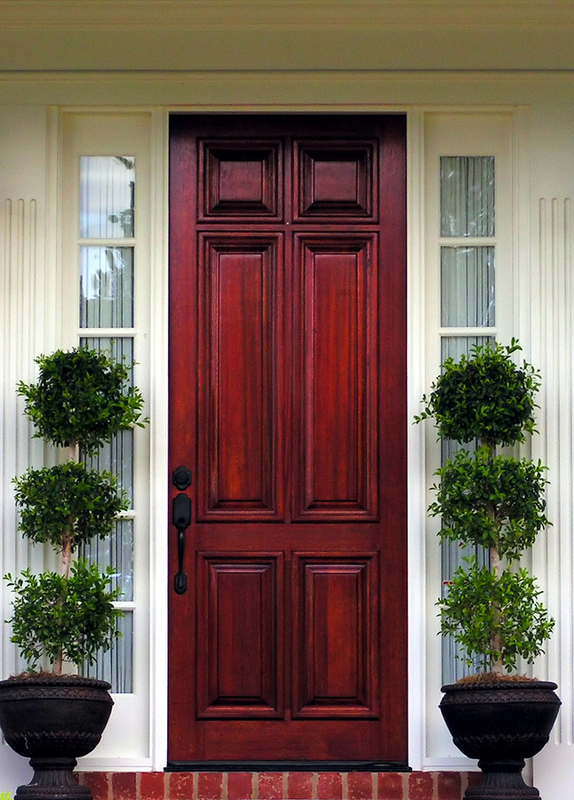 The expense of a windows and door replacement may be less than you think. There are affordable options you can choose, such as UPVC frames, that are also versatile. These frames can come in many shapes and colors to suit your personal preference. Consider consulting a professional contractor, who can help you choose the right materials for your needs. New windows and doors can be a great investment as well. Should you decide to sell your home in the future, the newly-installed windows and doors can add value to your home. It can also be a great selling point, as the buyer should not have to worry about replacing them for a long time. 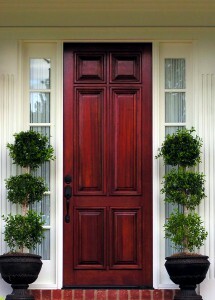 By renovating your doors and windows in the spring, you can prepare your house for the upcoming summer weather. You will be glad you did when the temperatures outside reach triple digits, and you can relax inside your cool, well-insulated home!